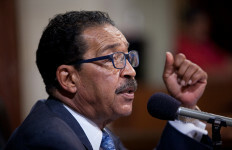 A group opposed to oil drilling in Los Angeles neighborhoods said Monday that Council President Herb Wesson plans to introduce a motion calling for a study on phasing out the practice near homes, schools, parks, churches and healthcare facilities. 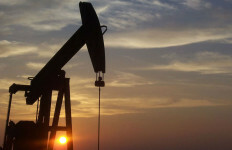 Should the motion lead to a law banning the practice, it could have wide- ranging implications for the local industry, which has over 1,000 oil wells in the city and more than 580,000 residents living within a quarter mile of one. 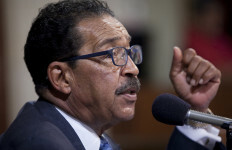 The group, STAND-L.A., or Standing Together Against Neighborhood Drilling, said that Wesson plans on introducing the motion at Wednesday’s City Council meeting and that some of its members will speak in support of it. The City Council is on recess until Wednesday and Wesson’s office did not immediately respond to a request for comment. 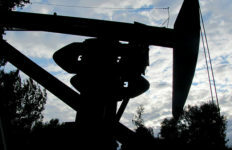 A spokeswoman with the California Independent Petroleum Association, a nonprofit trade association representing 500 independent crude oil and natural gas producers, did not immediately respond to a request to comment. 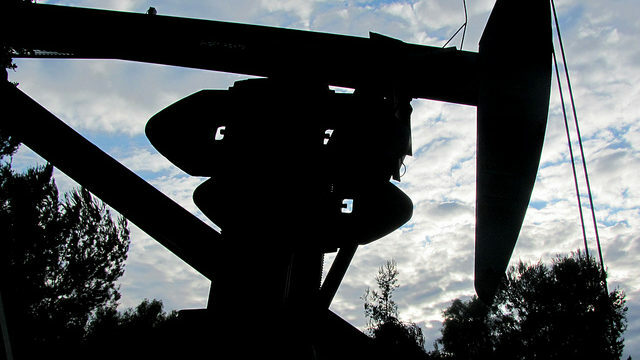 Residents who live near drilling sites have been speaking out in recent years and complaining of health complications they believe are connected to the oil fields. In 2015, several activist groups representing youth filed a lawsuit that said the city permitted oil wells near residential areas without conducting environmental studies required under state law and was violating anti- discriminatory practices because so many of the wells are located in minority neighborhoods. 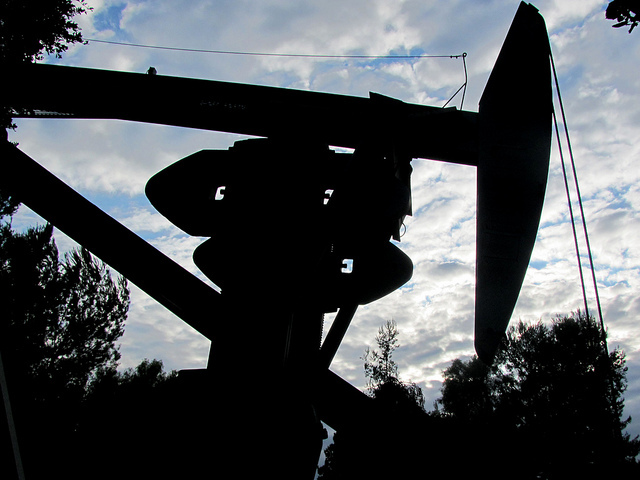 The lawsuit, which was not seeking money, was settled in 2016 and officials agreed to implement new procedures to make sure the city complies with California Environmental Quality Act guidelines when permitting oil wells.